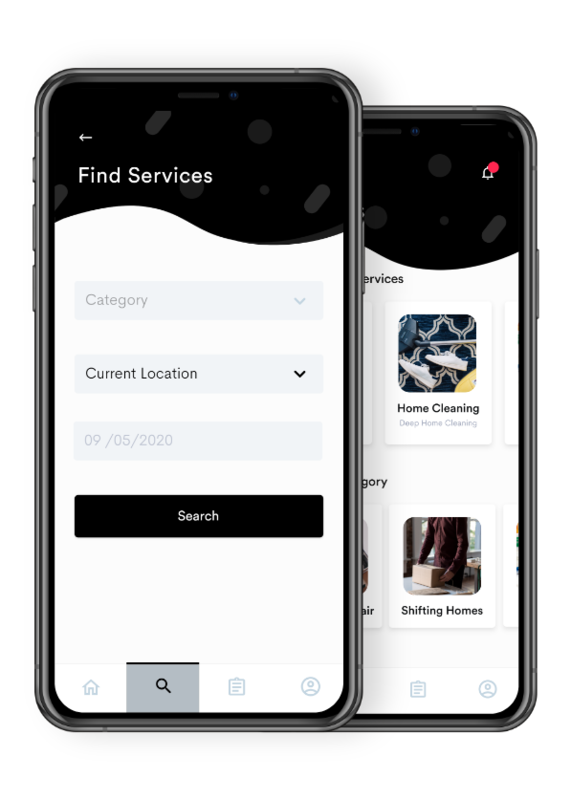 Simplify your business and allow your users to have home services with just a few taps through our integrated on-deamnd home services mobile solution. 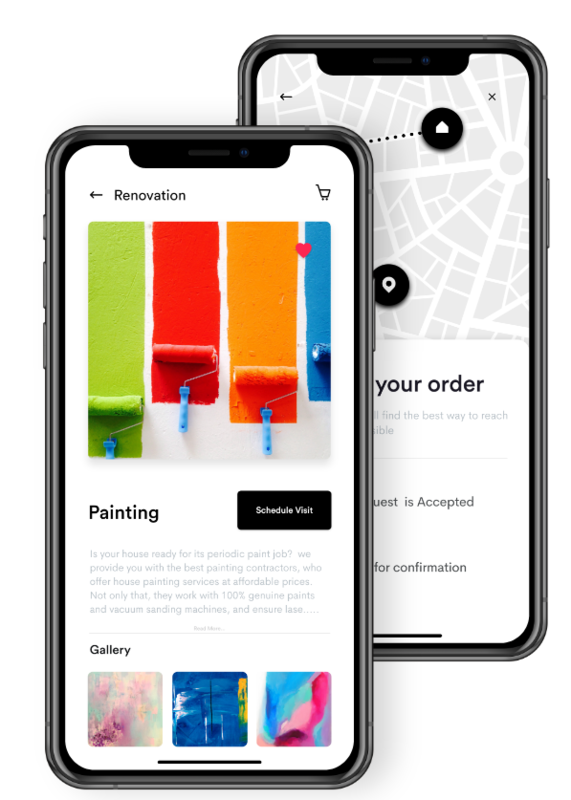 We help you with the growth of your Home Services Business through our App development solutions. We help the vendors and service professionals to grow their business with the help of our integrated app solution. Which includes a powerful dashboard, allows owners to keep track of every little detail about business. 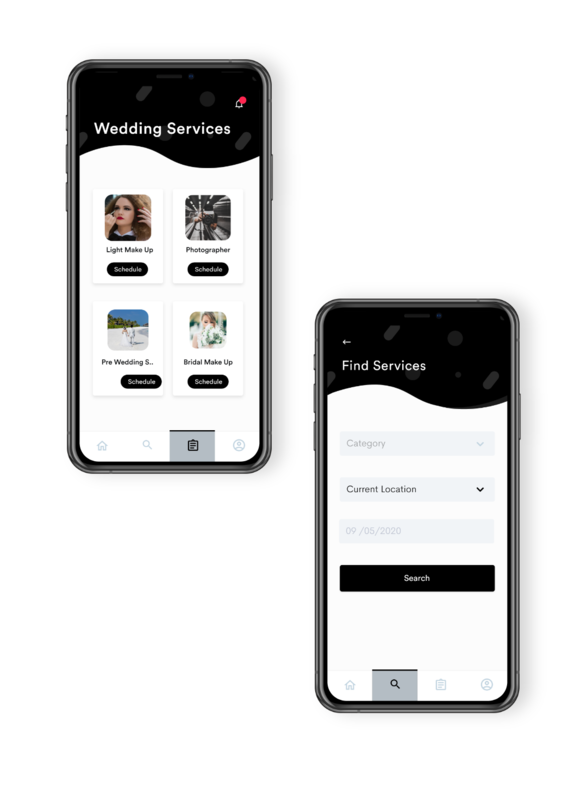 An interactive app for the service professionals to offer their services without any hassle. Along with various features it includes a logo and design to gain a unique identity and increase the overall sales. An integrated app solution for the professionals, providing services through various stores. Owner can manage the services of every store effortlessly and provide a seamless experience to their customers though the application. 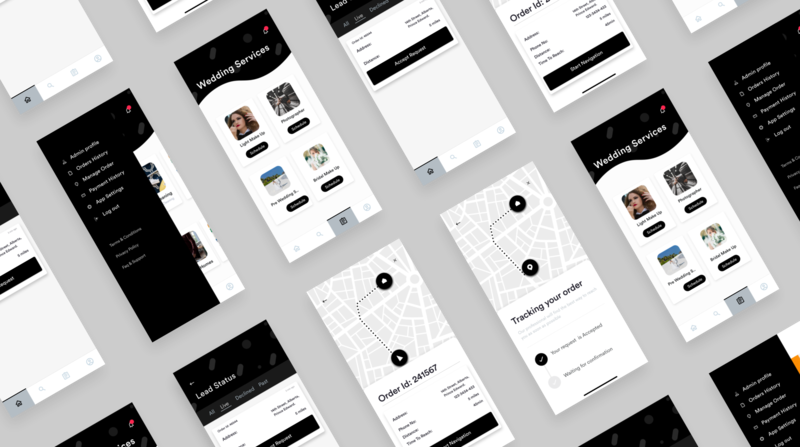 Quick app development (Turnaround time 4-5 weeks). Allows new professional to sign up and become a part of your business team. Auto-assign the tasks to your professionals according to their availability, skills, geo-location and performance. Organize all bookings with smart admin dashboard and manage all appointments from a single place. 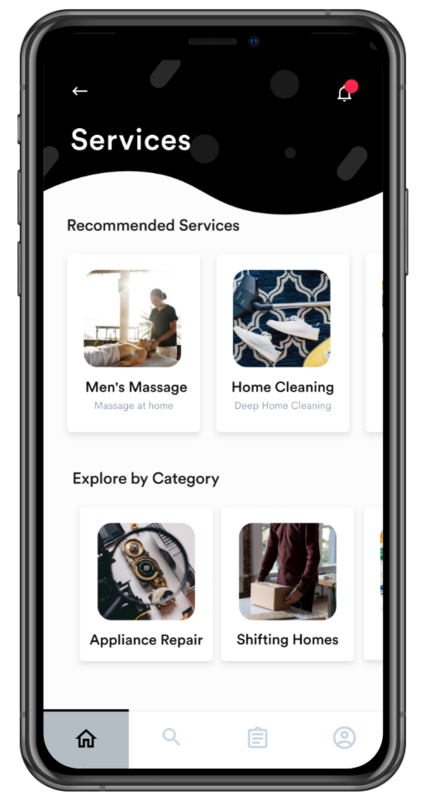 Give your on Demand Home Services App a tremendous look. 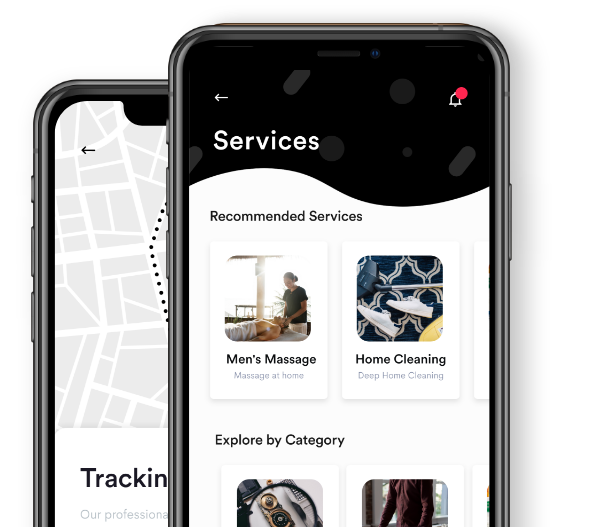 A complete Uber like on demand Home services system. User can register into the app easily. 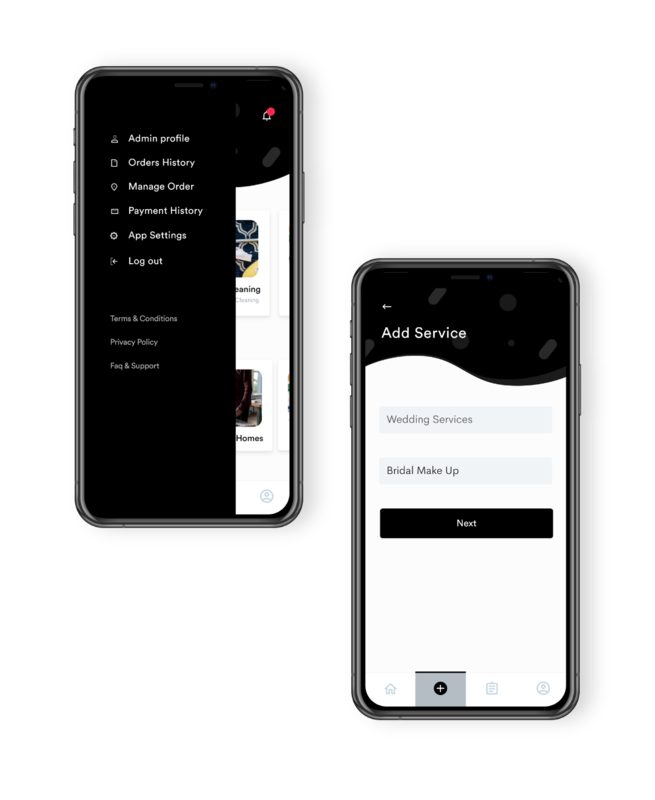 User can easily book a service from multiple service options. User can book a service according to their time convenience. User can select the prefered payment method. User gets online assistance via In chat support. 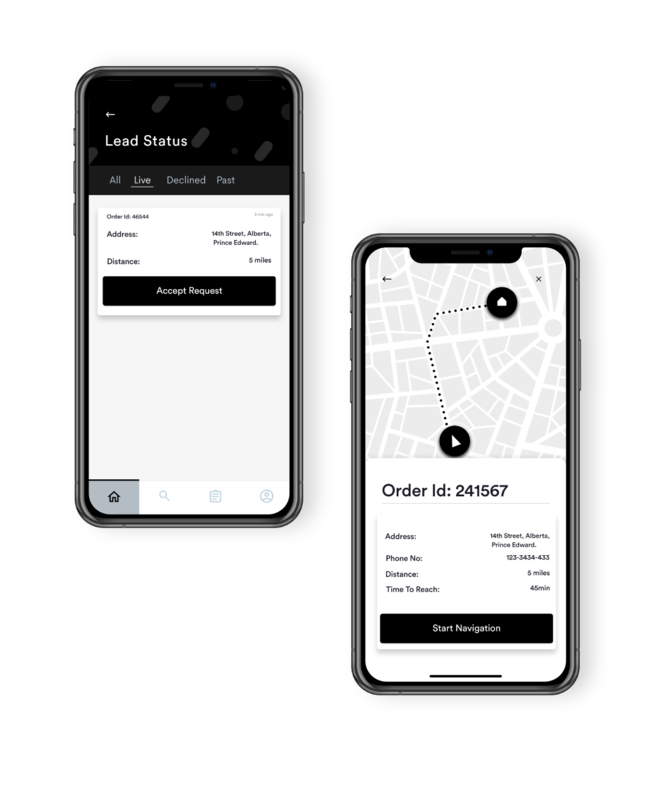 Customer can track their order in real time. Allows you to keep a track of appointments, manage staffs and customers all in one place. Admin can validate all the settings easily like updating promotion and offers. With the help of real time tracking, admin can track the status of that service if they are “on the way”, “working” or “completed”. With the help of chat support and reviews, admin can improve their working quality. Service professional can set their own price based on job requirement. With GPS tracking professionals can track the exact address of the Customer. Keeping the status updated “on the way”, “under process” etc. At Sun Web Technologies we believe in simple and transparent processes. You're always at the center of progress and always updated. We guarantee 100% security of your information.We will not share the details you provide above with anyone. Plus, our marketing team is too lazy to Spam.